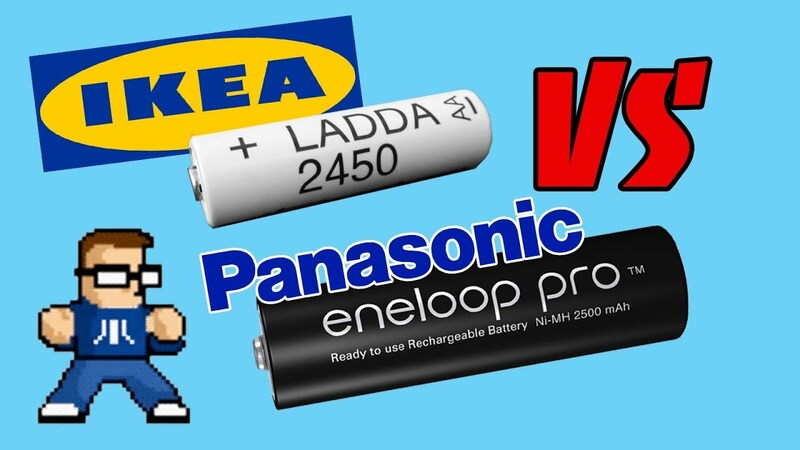 Are IKEA LADDA Batteries Really Eneloop Pro? Are IKEA LADDA Batteries Really Eneloop Pro cells? Eneloop Pro cells cost about $20 for a 4-pack, but IKEA has NiMH rechargeable batteries with similar specifications for only $5! Are they the same battery? We’ll dive deep into the history of Sanyo, Panasonic, and Fujitsu to determine where the batteries really come from and if IKEA LADDA is as good a deal as it sounds! 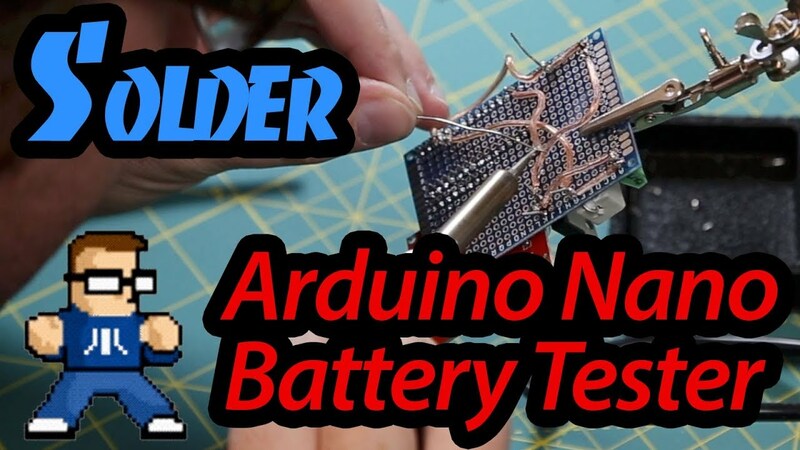 This is a continuation of the previous project video “How To Build A Battery Tester” https://goo.gl/4k612V where we take an Arduino Nano and a few other electronic parts to build a AA battery tester that will give us fairly accurate “real world” readings on NiMH batteries. This little device will come in handy for the next project on the list, so be sure to subscribe for more how-tos! Do you have some rechargeable batteries lying around that need a capacity check? Let’s put together an Arduino-powered Battery Tester so we can verify the listed capacity of these cells! Do you have some rechargeable batteries lying around that need a capacity check? Today, we’ll take an Arduino Nano and a few other electronic parts to build a AA battery tester that will give us fairly accurate “real world” readings on NiMH batteries. This little device will come in handy for the next project on the list, so be sure to subscribe for more how-tos! Tech teardowns, repairs, and reviews; sketches; how-to; games; and lots of other interesting geekery. Thanks for watching, and be sure to like, share, and subscribe!